ASP.NET Forums/Advanced ASP.NET/System.Drawing/GDI+/library for create diagram in .NET ? library for create diagram in .NET ? Have library for create diagram with .NET ? this example diagram me want. 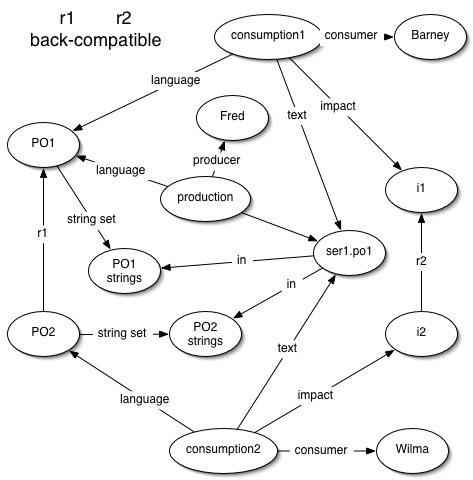 Re: library for create diagram in .NET ? you will find the list of diagram libraries for asp.net and the discusison on their pros and cons.